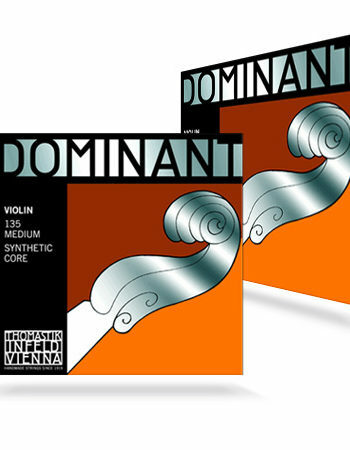 The D’Addario Prelude Viola string set is durable and economical – excellent value for students and education purposes due to their unique blend of warm tone, durability, and value. 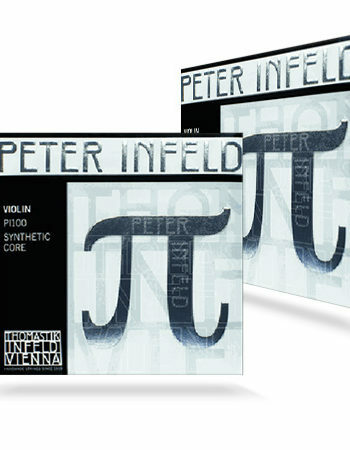 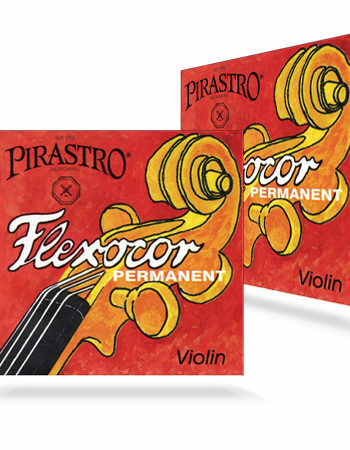 They are relatively bright, but without the shrill sound of traditional solid steel core strings, and are easy to bow. 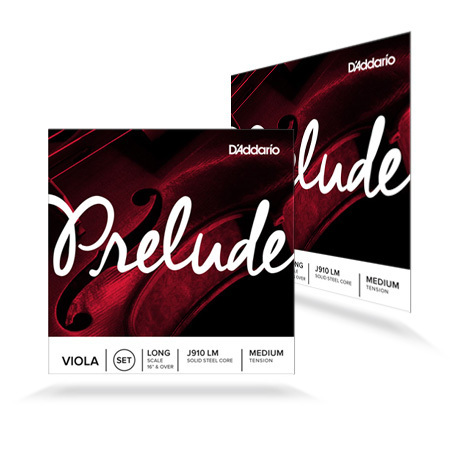 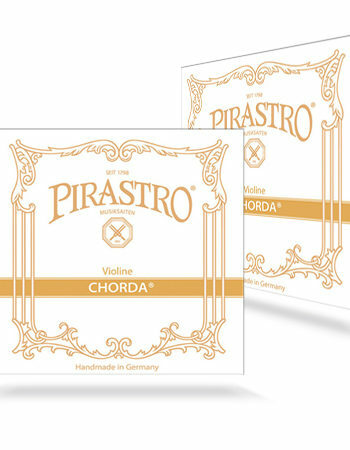 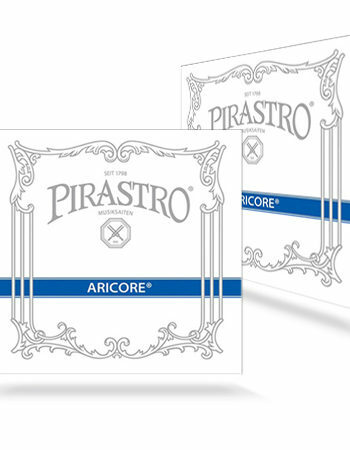 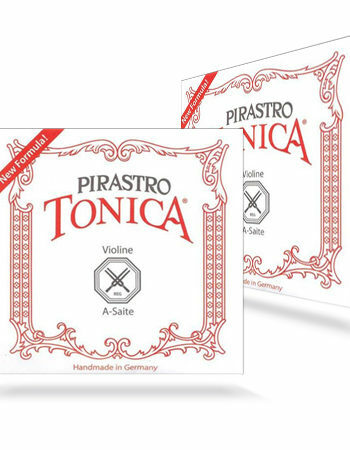 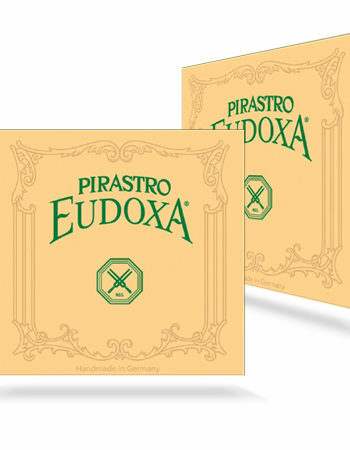 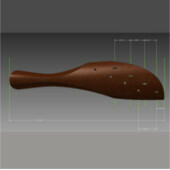 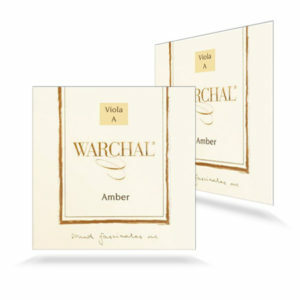 The Extra-short Prelude strings are best sellers to education authorities teaching on small size violas.